Tata Motors have always introduced new concepts to Indian market be it the Sierra, Safari, Indica or the Nano. All the models introduced came with something different which most other automakers introduced later. Tata Motors have been making value for money cars which offer the best space comfort and features. 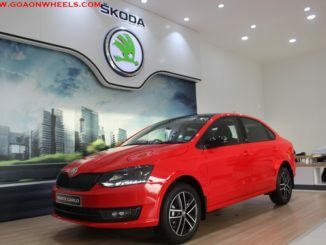 But reliability issues have always been haunting the Indian carmaker. According ET, Tata Motors is working on a low cost Composite car which will complement the Nano. 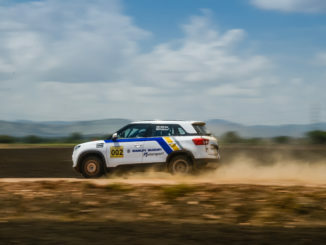 Globally composite cars use carbon fibre, but the Indian car maker will use a material called poly-diallyl-phthalate (PDP), which is used for industrial applications. 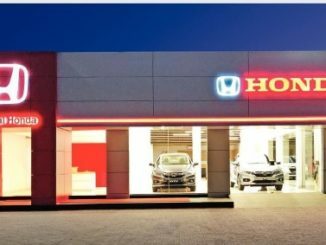 Cars made of composite materials are lighter, cheaper to manufacture than conventional steel, stronger, safer and can be produced with lower investments than a conventional metal body car. The Composite car is designed by Italian designer Marcello Gandini, who is known for the use of composites in supercars such as Lamborghini’s Miura and the Countach. The Indian car maker seems to have purchased this technology from Mr. Gandini. 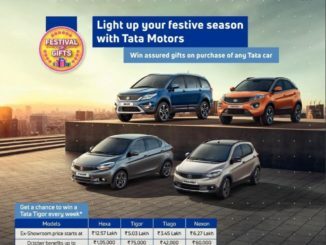 The launch date of the car remains uncertain and Tata will focus on stabilizing the Nano first before introducing another small car. The composite car will be priced slightly higher than the Nano and will be largely based on the same platform, which means a number of components will be shared. 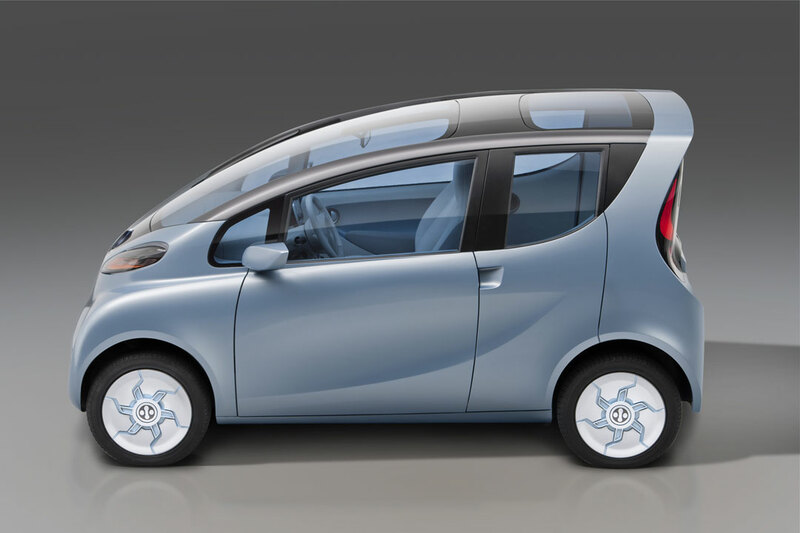 Tata Motors plans to launch a number of variants of the small car Nano. 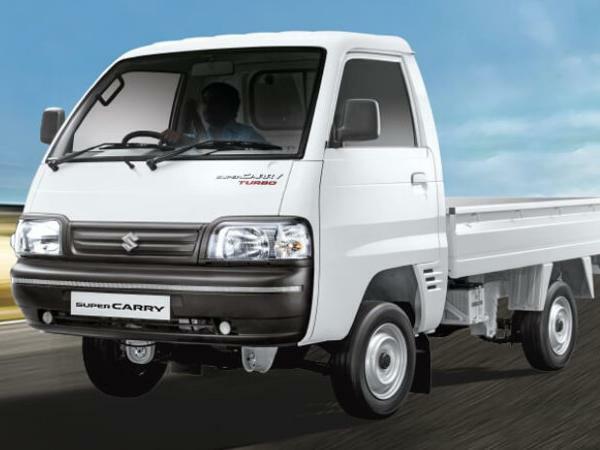 On the anvil is a facelift followed by a CNG version and a bigger three cylinder 800cc petrol engine. 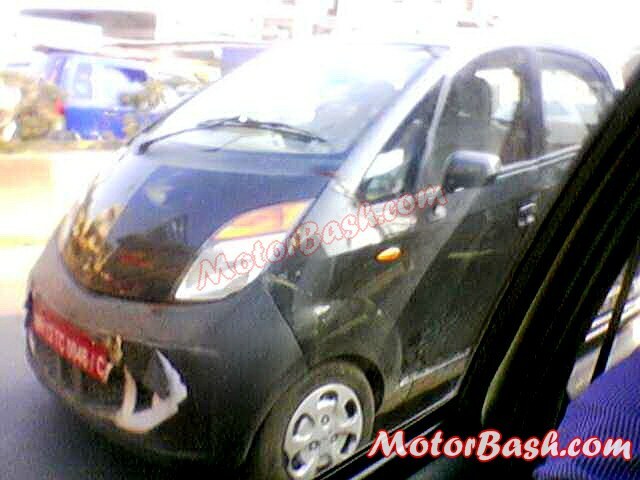 2013 Tata Nano caught testing.Is this the 800cc Nano with Front engine layout?